Relax in style on the Double Back Garden Bench. Ergonomically designed for comfort. 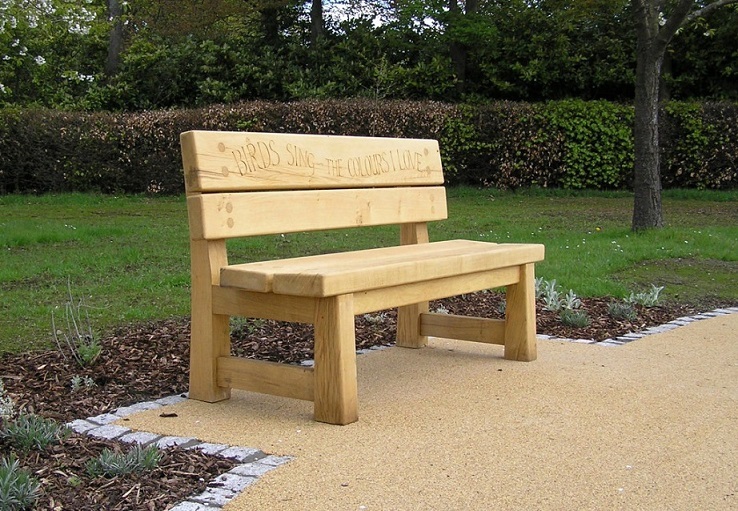 The Double Back Garden Bench features angled seats and back rests for water run off. These are available in any size from 1.2 metres up to 2 metres in length. 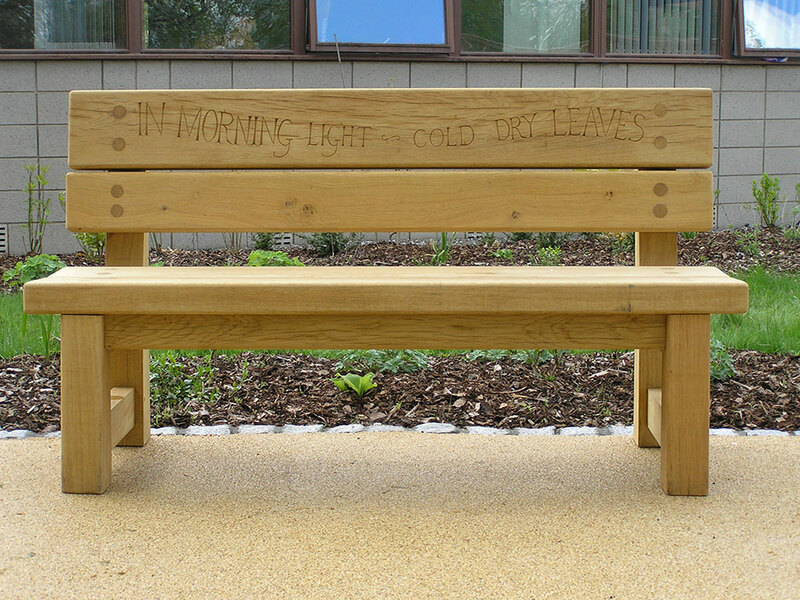 We can hand carve inscriptions into the bench for that personal touch.